ICSS2019 is an annual conference of Journal Smart Science and is organized by editorial office of Journal Smart Science. This conference is a platform for our editorial members and authors to share their new ideas, inventions and innovation researches. Other researchers are also welcome to attend ICSS2019 to share their great researches. It is a great pleasure to invite you to attend the International Conference on Smart Science (ICSS) taking place at Gunma, Japan from 30 March to April 02, 2019. 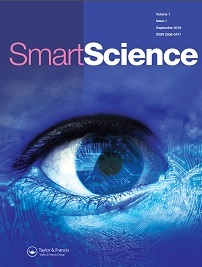 Smart Science (ISSN 2308-0477) is an international, peer-reviewed journal that publishes significant original scientific researches, and reviews and analyses of current research and science policy. We welcome submissions of high quality papers from all fields of science and from any source. Articles of an interdisciplinary nature are particularly welcomed. We aim to bring out the research talent and work done by scientists, academia, engineers, practitioners, scholars, post graduate students of engineering and science so that fellow researchers may reap benefits from the research done. 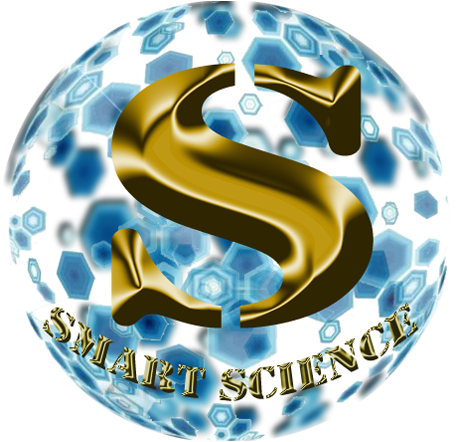 Smart Science aims to be among the top multidisciplinary journals covering a broad spectrum of smart topics at the materials science, chemistry, physics, engineering, medicine, and biology. 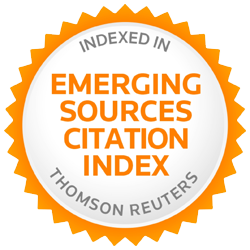 Smart Science is now indexed in Scopus and ESCI (web of Science). The well written papers in conference proceedings will be recommended to publish on Smart Science. The excellent papers will be recommended to SCIE journals after the extension and additional reviewing process. ICSS2019 will be held at Minakami Hotel Juraku, Gunma, Japan. Please make sure your maill address is available. All the notification including the registration system will be used thorugh this mail. Please add this mail address: icsstw@gmail.com on your whitelist.